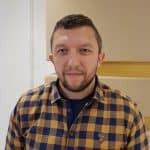 If you ever thought the App Switcher could be used for more than just force quitting apps, you’re not alone. 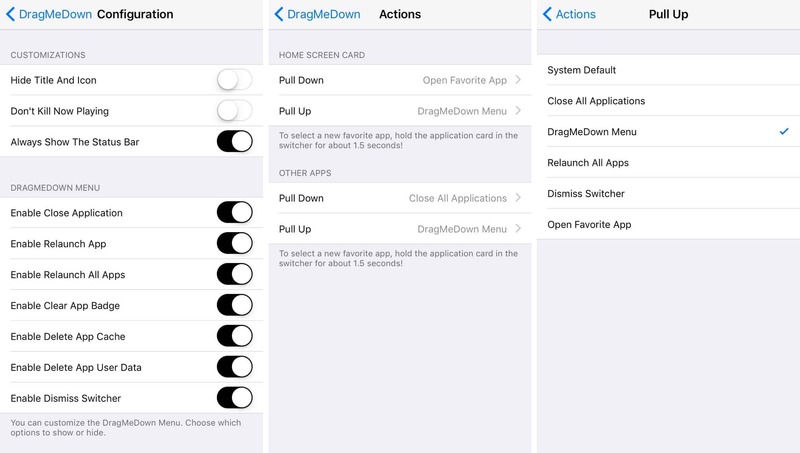 DragMeDown tweak is one of the latest additions to Cydia and adds a whole range of useful shortcuts to the App Switcher. You will be able to access the included functions by swiping up or down on your Home Screen cards or app in the App Switcher. This is a feature-rich tweak so naturally, it provides a preferences pane available in the Settings. It’s split into two main areas, one dedicated to Configuration, and another where you can customize Actions. From the Configuration area, you can choose what options will be displayed in your App Switcher which is useful, because there are quite a few and you might not need all of them. As you can see, the tweak’s App Switcher options allow us to perform various useful tasks such as close or relaunch the current app, relaunch all apps, delete the app’s data or user cache, enter Safe Mode, reboot the device and so on. Nevertheless, it’s up to you which ones will be visible so you can simply disable the ones you don’t find useful. The Actions section, enables you to define the swipe up and down gestures for your Home Screen and app cards. 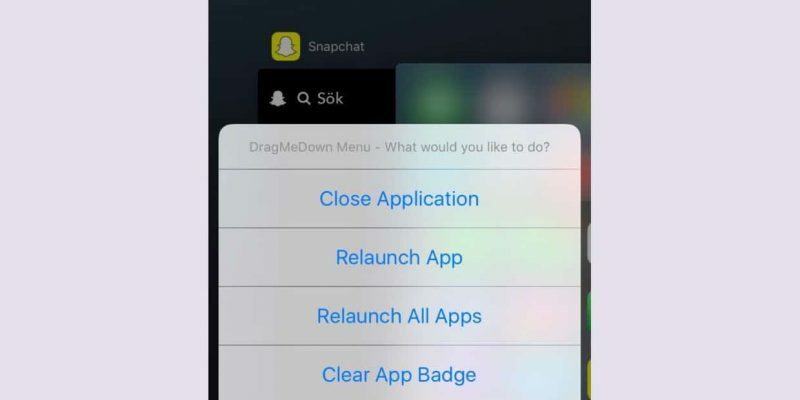 You can leave the gestures as ‘system default’ or set them to show the DragMeDown menu, close or relaunch all apps, open your favorite apps or dismiss the switcher. These options are available for swipe up and down gestures on the Home Screen and app cards, and each can be configured separately. 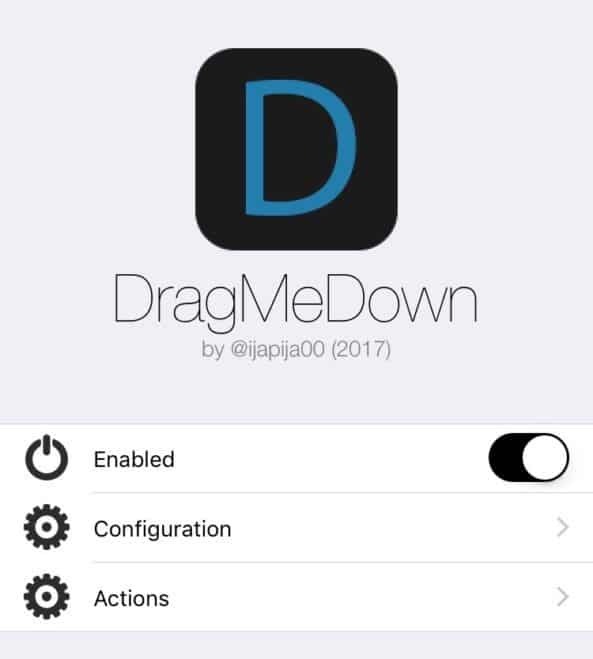 DragMeDown tweak provides a convenient way to make the App Switcher much more functional and it provides support for iOS 10 jailbroken devices. You can download the tweak from Cydia’s BigBoss repository for free, but in order to use it, a $1.99 purchase is required.